Tidal Wave Boot Camp is a revolutionary circuit class featuring the Water Rower (trademark symbol) as the main component. Each participant will row at least 15 minutes per class interspersed with a variety of other exercises including TRX, Rip Trainer, medicine balls, battle ropes, sand bags, and much more. You are guaranteed to burn calories and work all the major muscle groups. If getting into shape is your goal, then this class is for you! 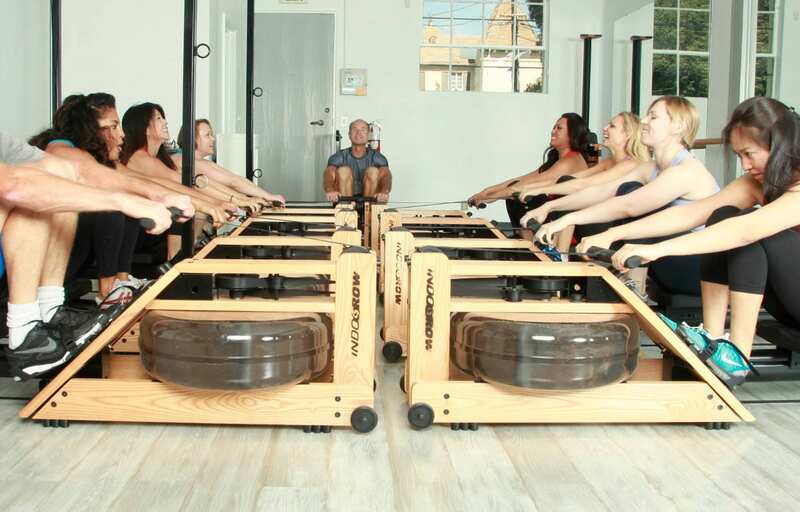 Indo-Row is the perfect calorie burn, a one-of-a-kind indoor rowing workout that will truly change the way you think about group exercise. The unique format of Indo-Row® captures all the elements of competitive, on-water rowing, creating a class that is fast-paced and engaging from the first minute. From “Skills and Drills” to “Waves and Recoveries,” and the final build up to a friendly but competitive “Race,” Indo-Row® quickly converts first-timers to devoted team members. TRX Row is a great combination of cardio, and strength training. 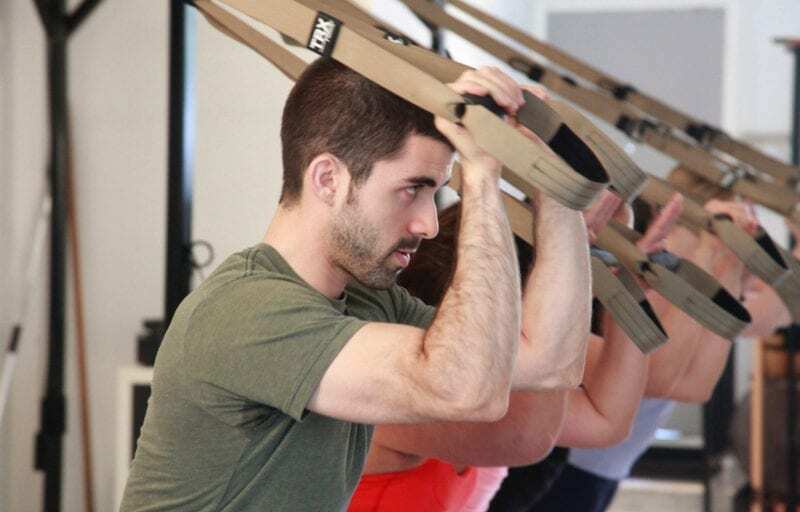 TRX Row is a circuit class that utilizes the water rowers as well as TRX suspension training. 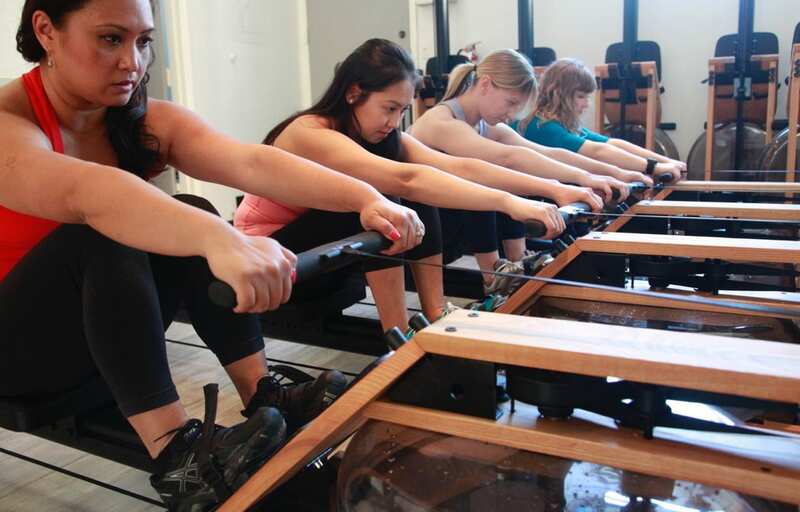 The water rower element gets your heart rate up. Then it alternates to the TRX suspension training to bring you that focused strengthening element. The overall effect is a very satisfying, full body workout. By utilizing your own bodyweight, the TRX Suspension Trainer provides greater performance and functionality than large exercise machines costing thousands of dollars. All TRX classes obviously use TRX, but not only TRX. These classes are all circuit classes that also may incorporate the Rip Trainer, Battle Ropes, sand bags, slide board, Indo Rower, kettle bells, medicine balls and any other means possible to get the best results.